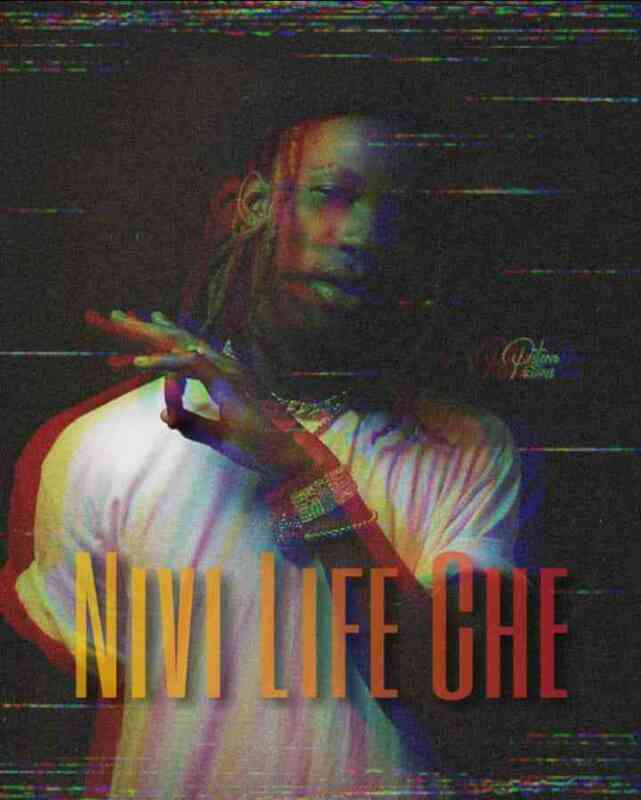 Singer/record producer – Dre has released a brand new melody which is called “Nivi Life Che“. 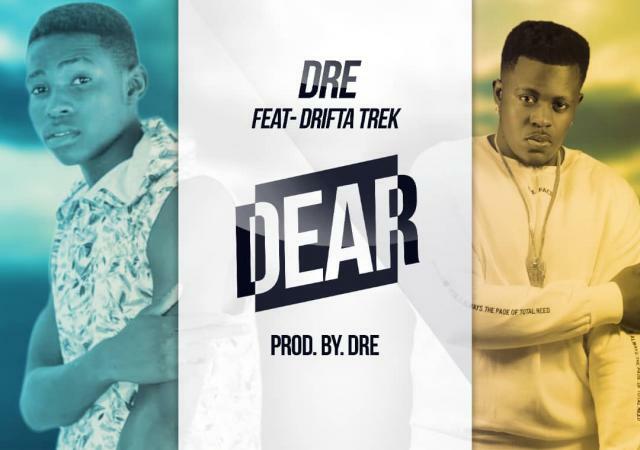 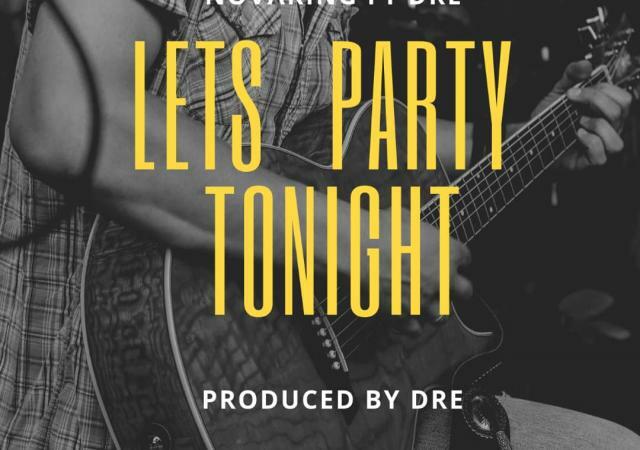 This song was mixed and mastered by himself – Dre. 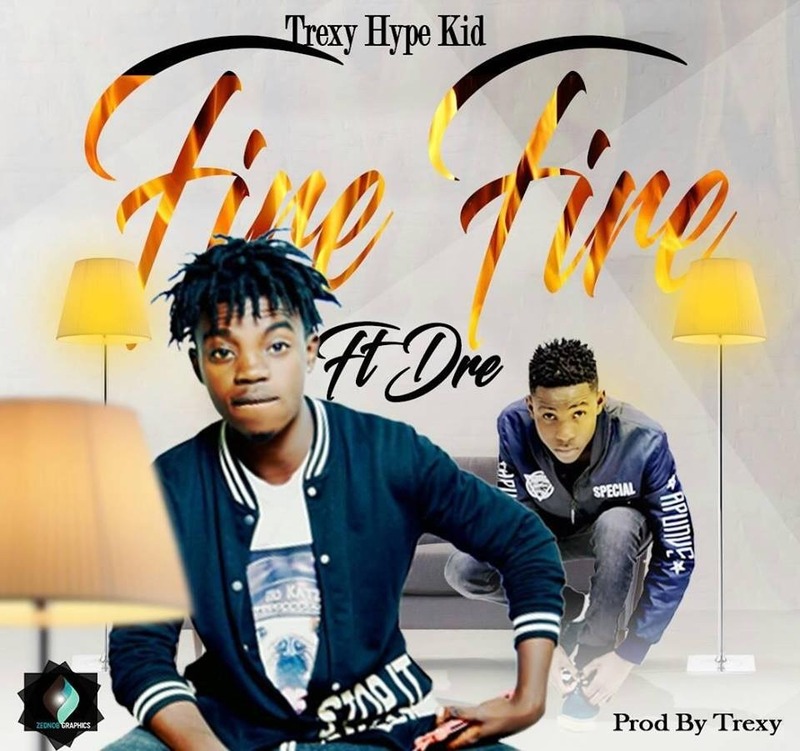 Dicko ft. Red Linso - "Bweshamo Umutima"